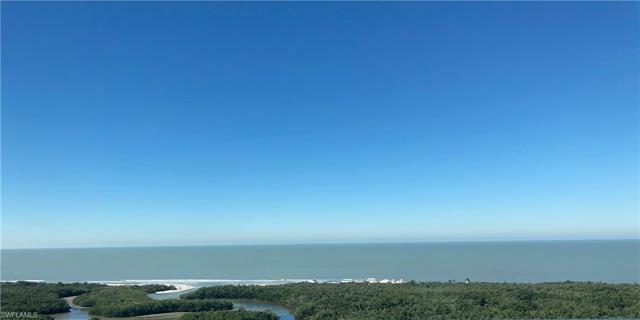 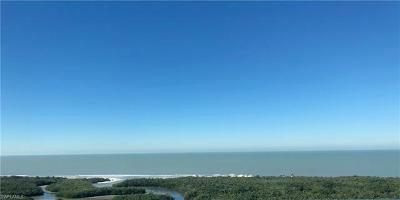 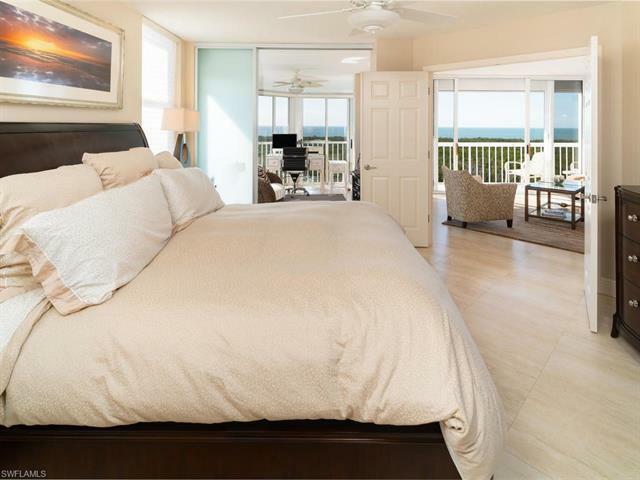 A PELICAN BAY BEST BUY - Direct GULF VIEWS and sunsets from this 8th floor CORNER END UNIT FACING SOUTHWEST. 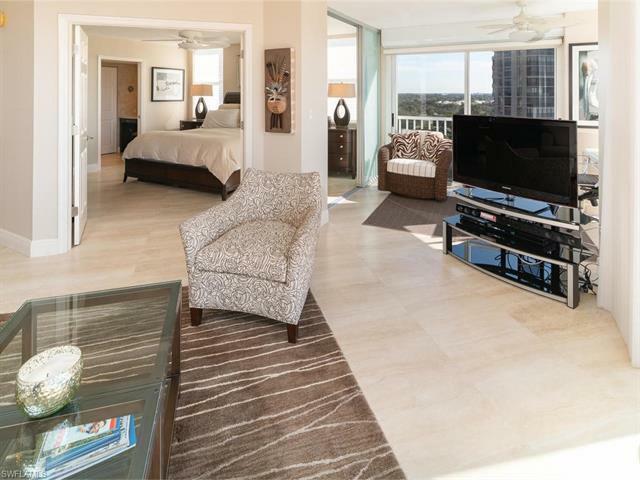 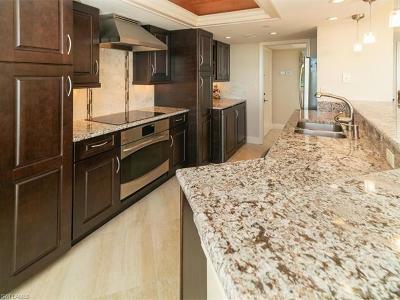 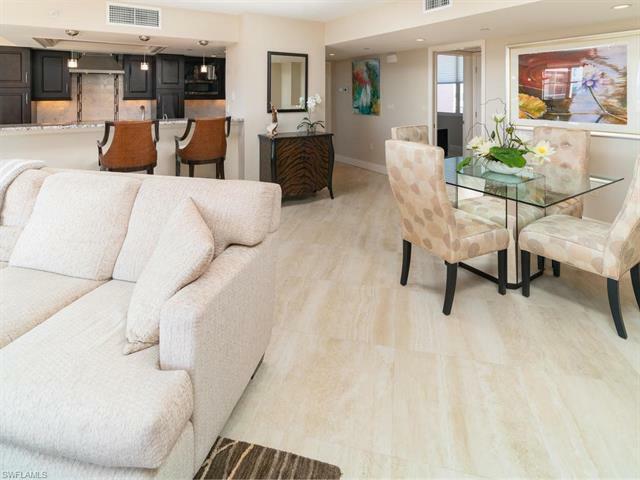 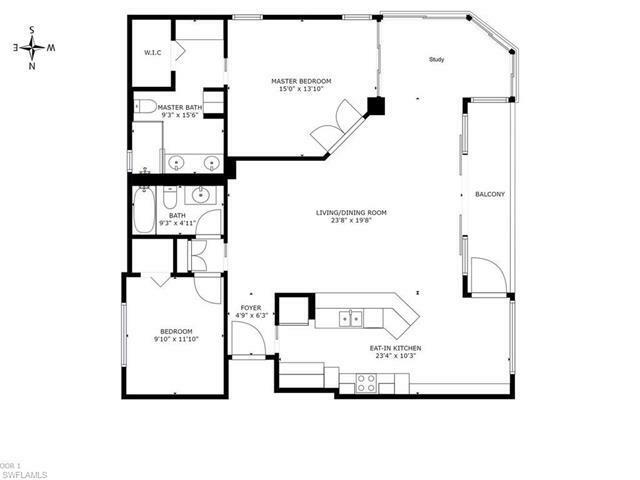 This spacious and open floor plan for this 2 bedroom and a den, 2 bathroom condo being is being offered FURNISHED. 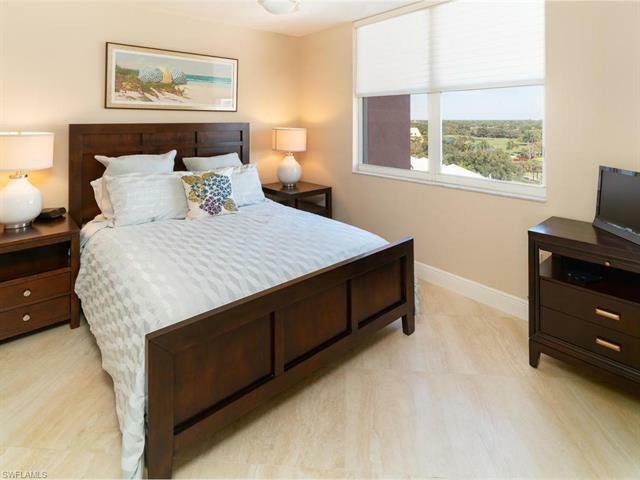 Updates galore include a NEWER AC, NEW wood cabinets in the kitchen with granite countertops and stainless steel appliances, beautiful tile floors throughout, both bathrooms have been completely remodeled, and the condo has hurricane shutters. 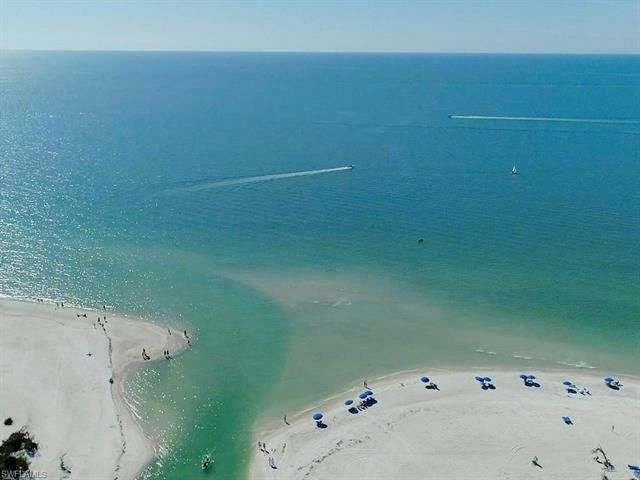 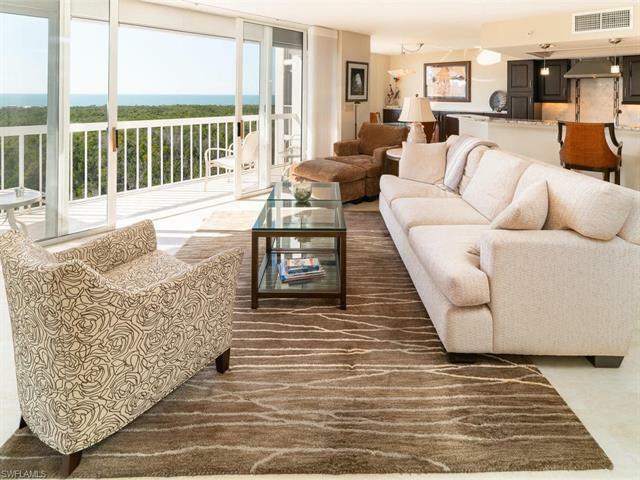 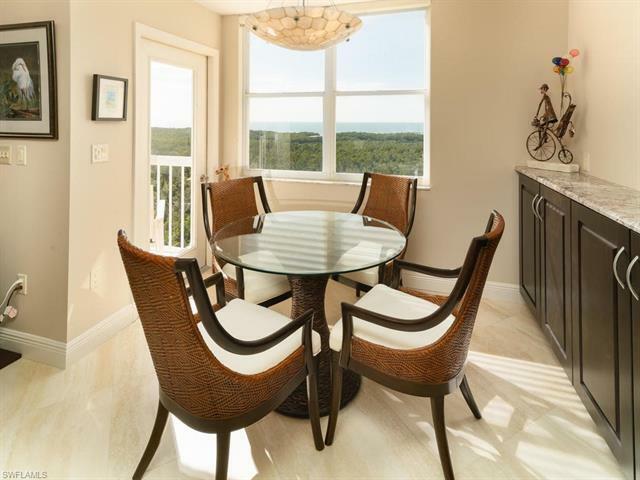 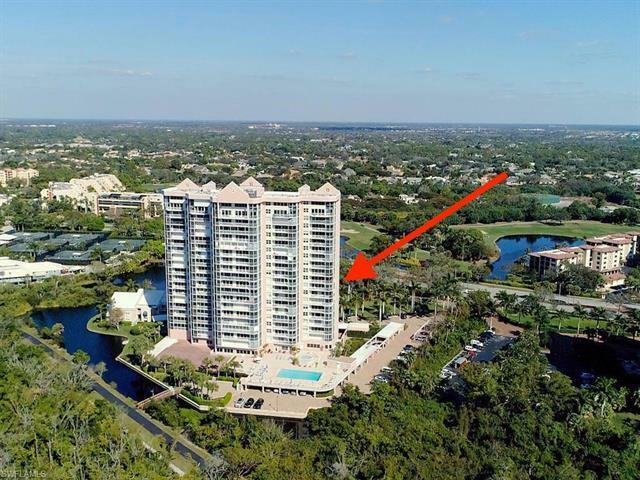 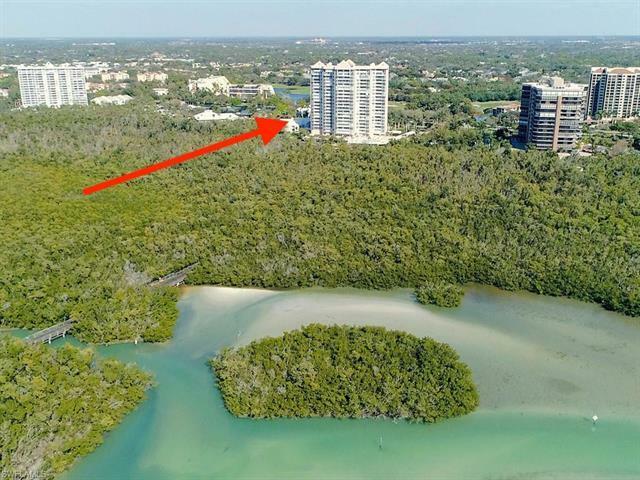 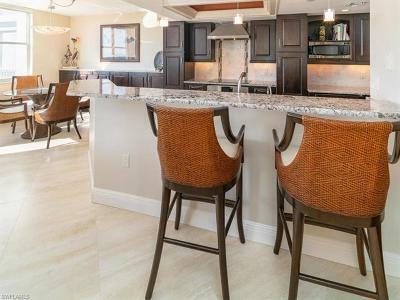 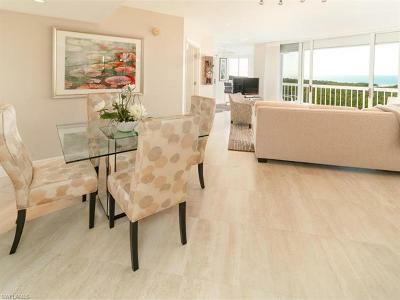 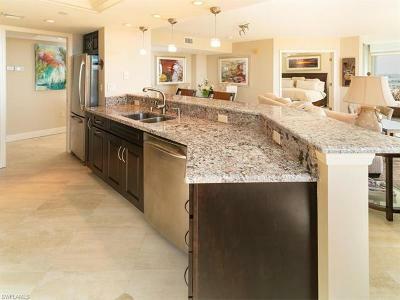 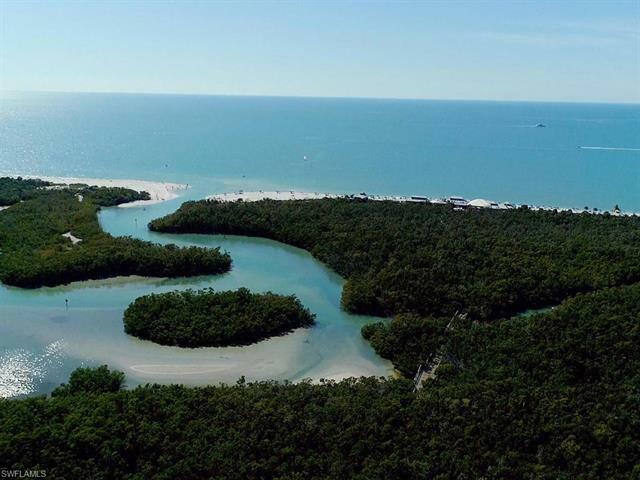 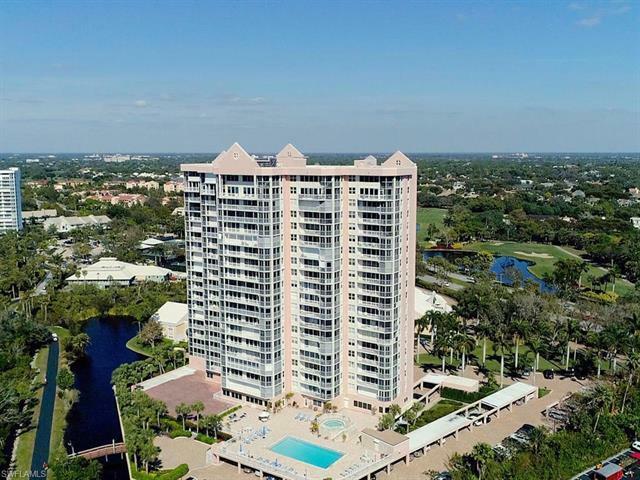 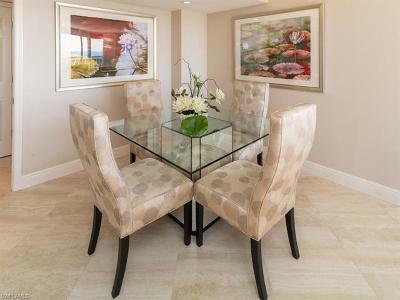 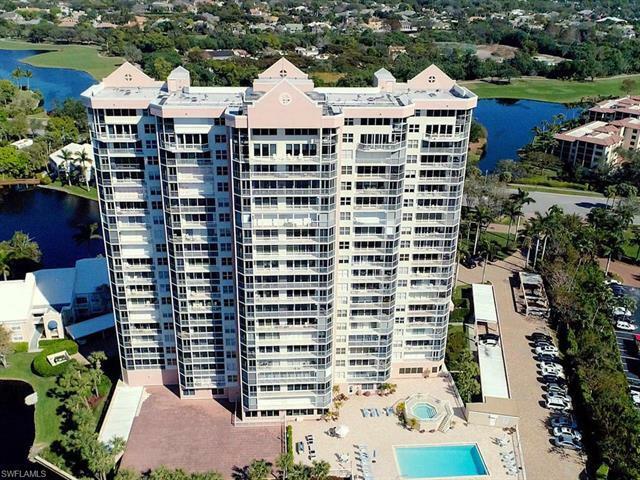 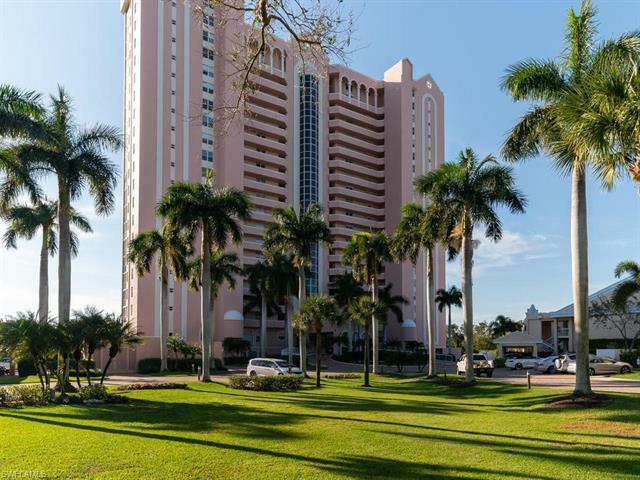 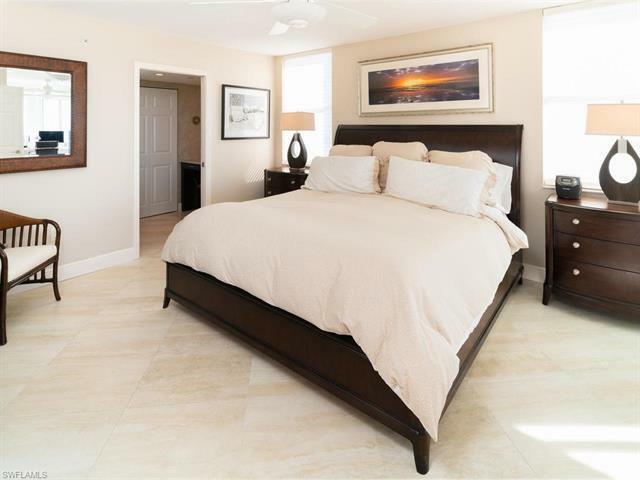 Pelican Bay is the IDEAL Naples lifestyle. As an owner you are able to enjoy the two beach clubs with restaurants, an ice cream shop, tram service and lounge chairs and umbrella are provided, access to the main community fitness center and TENNIS courts at no extra cost to you. 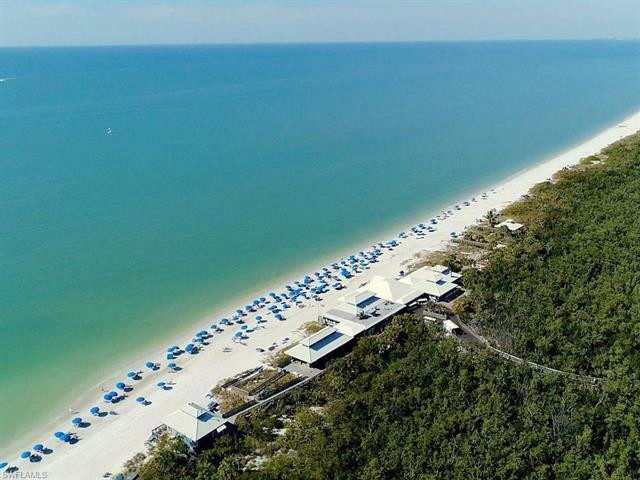 Golf memberships can be available but not required. 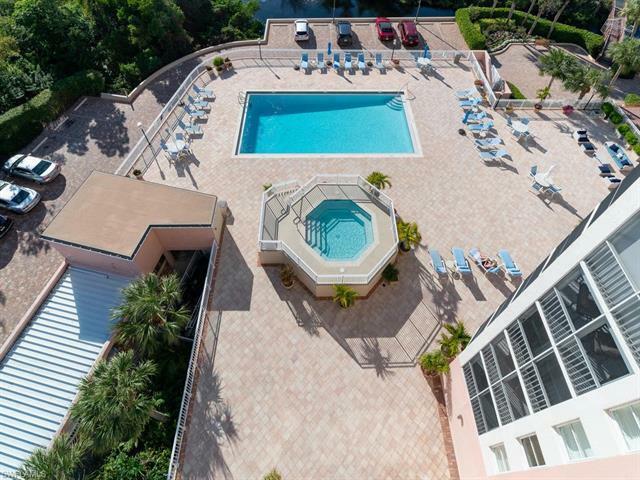 The St. Maarten building is about to begin restoration and beautification and has SO much to offer: pool, spa, a fitness center, a billiards room, library, saunas, bike storage, extra storage that is air conditioned, 2 guest suites and a private parking space under the building. 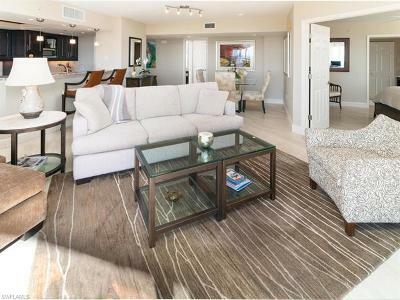 A Pelican Bay Best Buy!!! 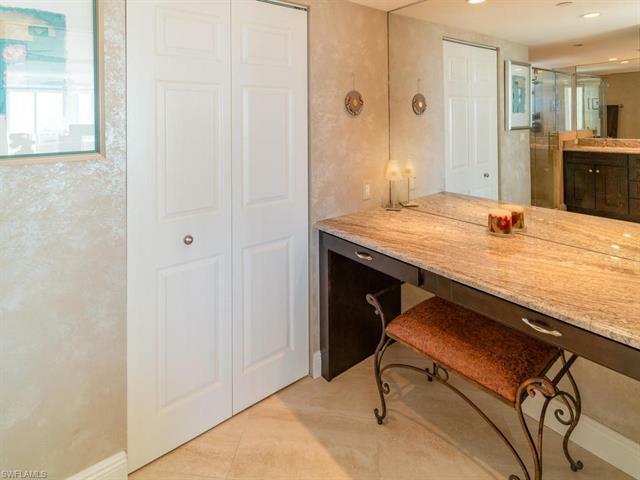 Be sure to click the VIRTUAL tour link, all of the buttons and watch both videos too.